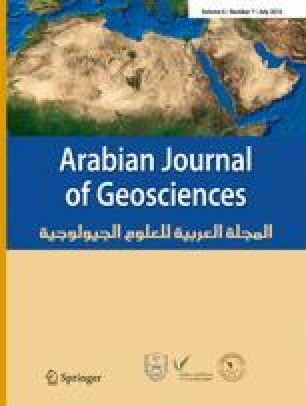 In this study, hydrochemical analysis, statistical analysis and GIS database have been successfully used to explain the main factors and mechanisms controlling the distribution of major and trace elements in groundwater. The groundwater of Megara basin is subject to intense exploitation to accommodate all the water demands of this agricultural area. Water quality data obtained from 58 sampling sites of the Megara basin, aims to describe groundwater quality in relation to geology and anthropogenic activities. Factor analysis revealed that four factors accounted for 79.96% of the total data variability. The contribution of each factor at sampling sites was calculated. Evaluation of water samples by comparing quality standards and levels recorded in the literature for both drinking and irrigation uses is discussed.